Get the glow. Keep the glow. 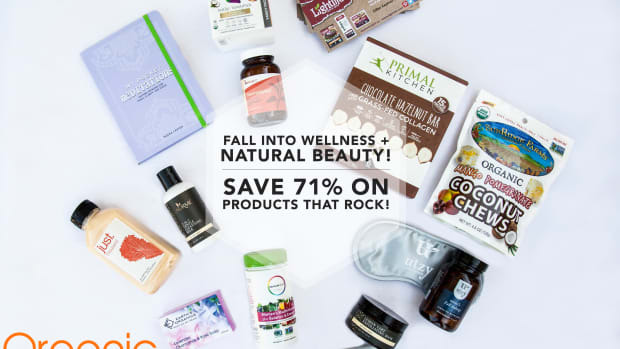 Organic Authority is excited to announce our latest super-exclusive flash sale featuring the health and wellness world&apos;s hottest ingredient: CBD. Through our partnership with StackedSkincare.com, you can experience the Radiant Hemp Seed Stack featuring two skincare innovations, the Calming CBD Facial Elixir and Micro-Roller – a $140 value – for just $98 (a 30 percent savings plus free shipping!). 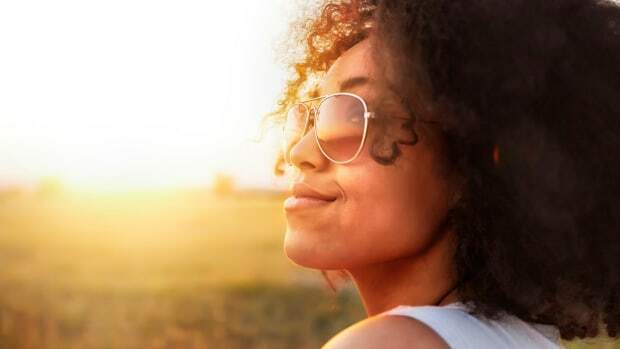 CBD or cannabidiol, an active compound in hemp, has been touted for its myriad health benefits from anti-anxiety properties to possible anti-cancer effects. In this face oil, its anti-inflammatory and antioxidant properties are harnessed to create a product that keeps skin moist and healthy, preventing the formation of wrinkles and redness. THE SALE HAS ENDED! Do you want to know when our next flash is? Sign up for our newsletter now and never miss a sale. 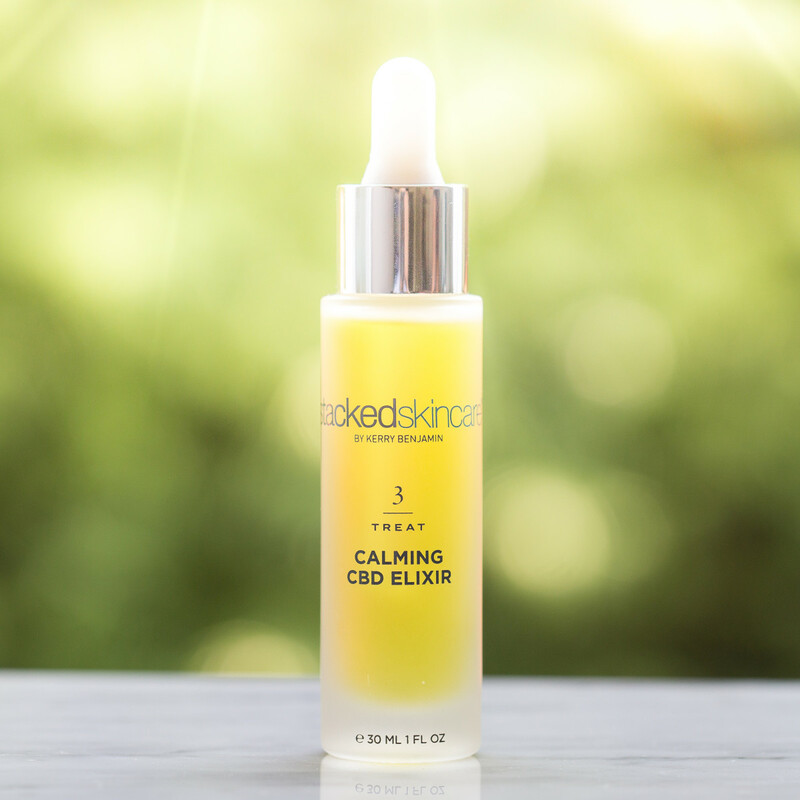 Ideal for acne-prone or sensitive skin, this vegan elixir maximizes the benefits of the hemp plant with the one-two punch of omega-rich hemp seed oil and a 99.6 percent pure CBD isolate (no psychotropic side effects and totally legal throughout the U.S.). 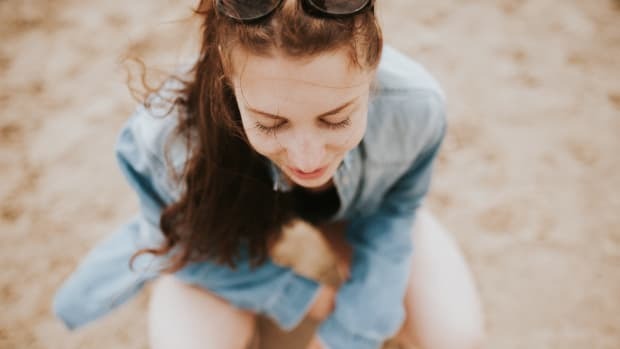 Rosehip oil helps visibly brighten skin, and the combination of essential oils like clary sage with liposomes helps deliver the CBD deeper into the skin for maximum benefits. All of the ingredients in this product are pharmaceutical grade – a notch above cosmetic and a status given to just 5 percent of the entire skincare industry – for a product whose effectiveness you can trust. 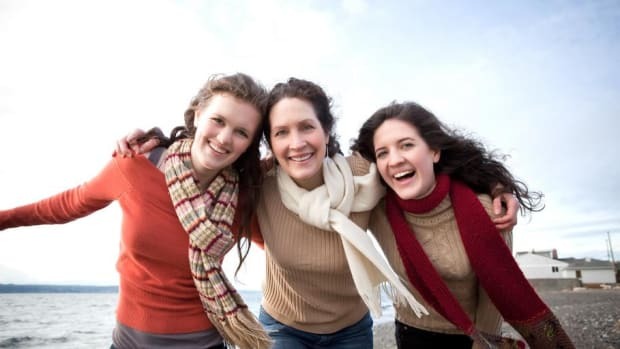 In addition, all StackedSkincare products are clinically tested and developed by licensed aesthetician Kerry Benjamin. StackedSkincare&apos;s products are always cruelty-free and vegan, free from harmful synthetic ingredients, and do not contain parabens, sulfates, formaldehydes, synthetic fragrance or phthalates. 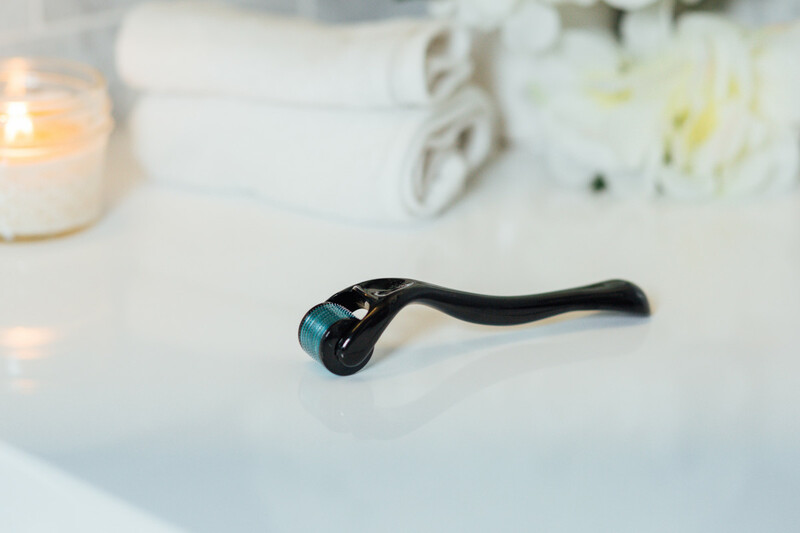 This oil is ideally used as the last step of your nighttime skincare regimen after exfoliating with the Micro-Roller to help heal skin overnight. .75mg of cbd is enough to rub into your temples to alleviate headaches and may even help you get to sleep a bit more easily, too! The Micro-Roller, meanwhile, is the ideal way to minimize the appearance of dark spots, soften fine lines and even out skin texture. Its .2 mm stainless steel needles gently micro-exfoliate the skin, activating your skin&apos;s natural healing mechanisms. The result? Smoother, plumper, younger-looking skin. The sale is on for just three days or while supplies last, and is exclusive to Organic Authority readers. Buy yours now for just $98.